They’re not as different as you might think! Reef aquarium caretakers tend to obsess over flow. We use pumps to pull water through our sumps. We put in powerheads and wavemakers all in an effort to push water around. 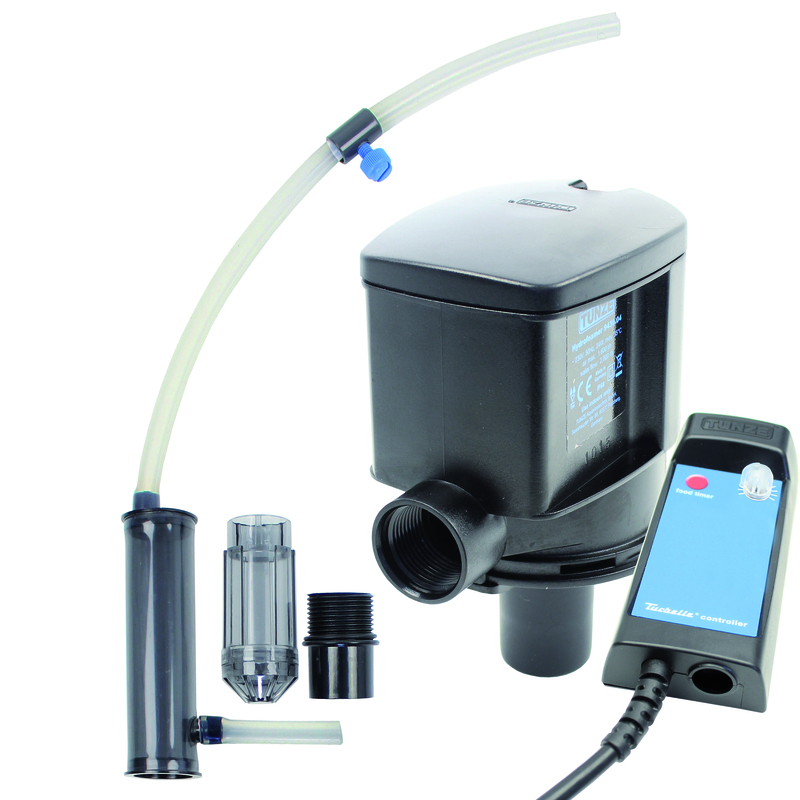 We use pumps with aerators to run skimmers. Even though we have many different applications almost all our aquarium motors work the same way. If you don’t know how your motor works, I want to help with that. First, let’s make sure we are speaking the same language. All motors have two main parts. The Stator, or stationary part and the Rotor, or rotating part. 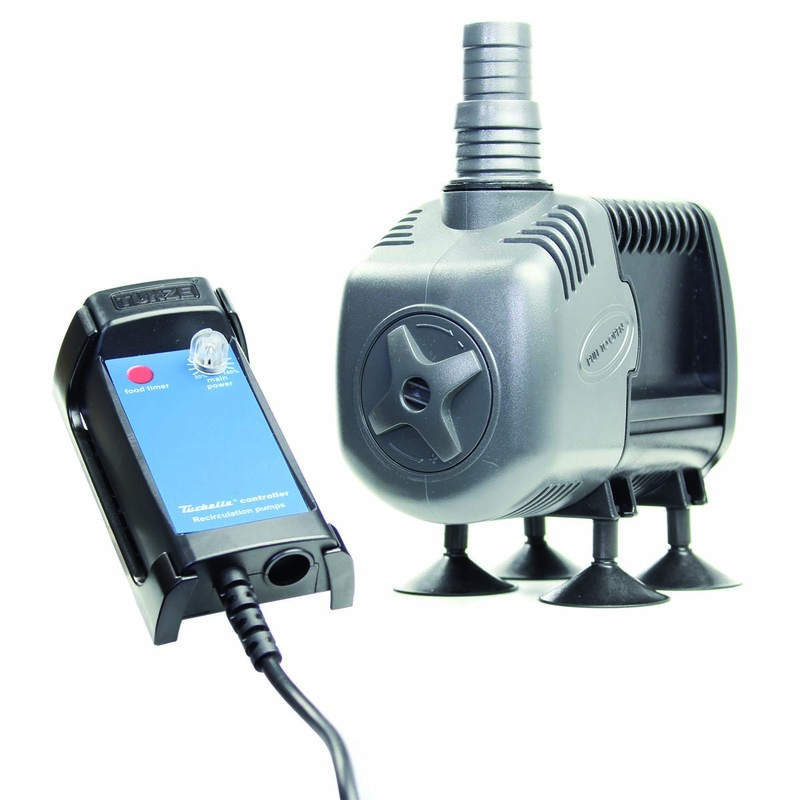 Moving on to something much more commonly found in the home aquarium, it’s time to take a look at AC powerheads and return pumps. These are almost always AC Reluctance Motors. As with the induction motors, we supply AC power to the stator. Instead of inducing current in the rotor, these rotors are constructed with permanent magnets As the current alternates, the magnetic fields between the rotor magnets and stator lock on to each other and the rotor spins. Before moving on it is worth discussing this a bit more starting with the low starting torque. When starting, there is very little force applied to the rotor. If you stick your finger on the impeller it is very easy to keep it from starting to rotate. For this reason it is very important to keep these motors and their impellers clean. You will also notice that they are bi-directional. This is not true of all AC reluctance motors but it is true of the ones for home use. The direction your pump will turn is dictated by where the rotor has stopped in relation to the AC current when first turned on. Needless to say, we don’t want our return pumps or powerheads running backwards. To fix this problem, manufacturers install an anti-reverse direction device of one design or another. If your pump starts turning the wrong way, it should hit this device and bounce off of it establishing rotation in the correct direction. And finally, we have made it to the DC pump section. 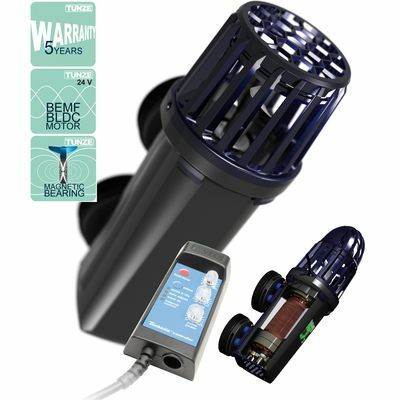 These utilize special Brushless DC motors. These motors are also built with permanent magnets on the rotor. For these to work, we apply AC current to the Stator. As the current alternates, the magnetic fields between the rotor magnets and stator lock on to each other and the rotor spins. No, the fact that we apply AC wasn’t a typo. To make these work motors work we have to alternate the positive and negative DC voltages between the motor windings. If you applied the correct voltage AC directly to the motor, it would work just fine. So why do we call it a DC motor if it actually uses AC? The magic is in the controller. All brushless DC motors need to have some form of controller. This controller converts the AC to DC. Using onboard electronics, this DC can be converted to any frequency AC that is desired. This is what allows DC pumps to be variable speed. Here is a sample of a switched DC wave and a stepped DC wave so you can compare them to a true AC sine wave. Rotor is still not damaged if it is stopped with the motor energized. I hope some of you found this information useful, especially if you were wondering what makes DC pumps special. The real answer is that there is very little difference in the motors, it is almost all in the controllers.